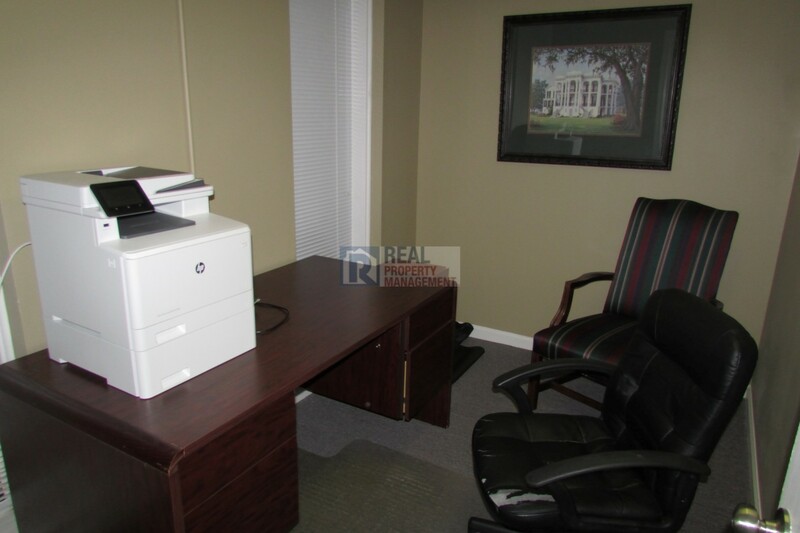 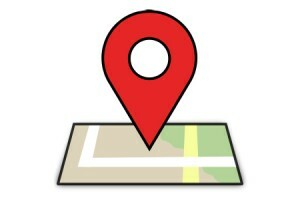 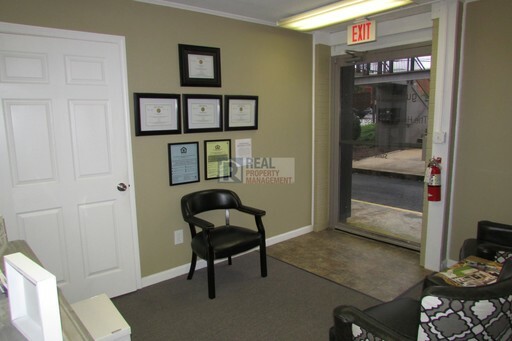 Commercial office in Green Valley area of central Greensboro convenient to everything. 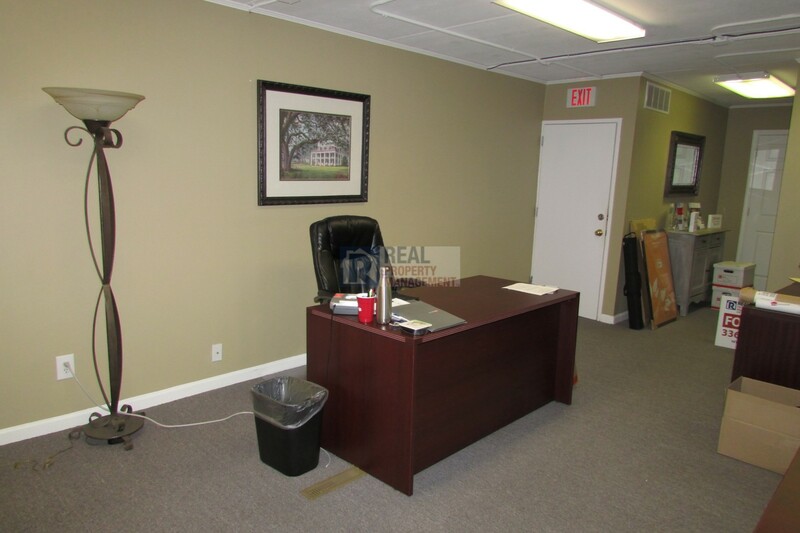 Main level access with 2 private offices, nicely painted and carpeted floor coverings. 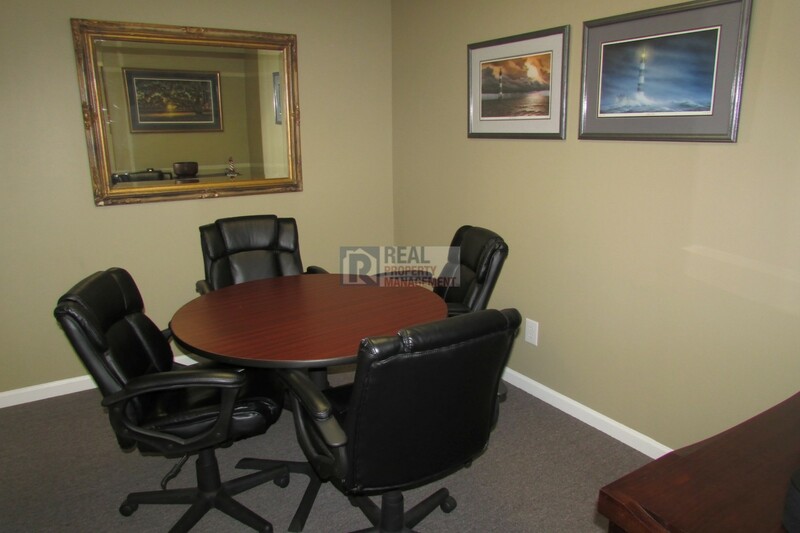 In addition, this suite features waiting area, open space with room for several desks, break room, and access to common area hall bathroom. 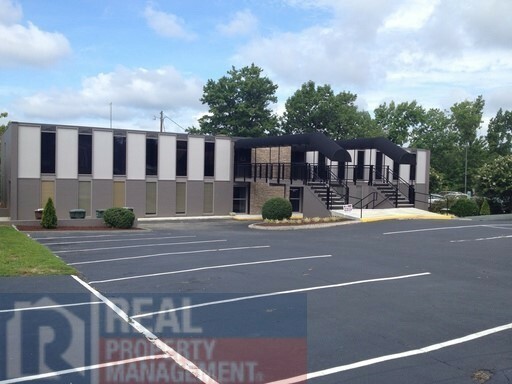 Ample parking, well-lit parking lot, and all utilities included with monthly rent. Long term leases available. Please call 336-256-9893 to schedule a showing.